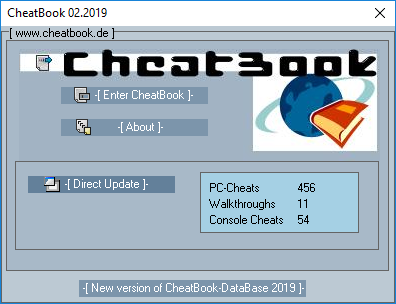 Cheatbook Issue February 2019 - Cheatbook is cheat code tracker with cheats, tips and hints for several popular PC and Console Action and Adventure Games. 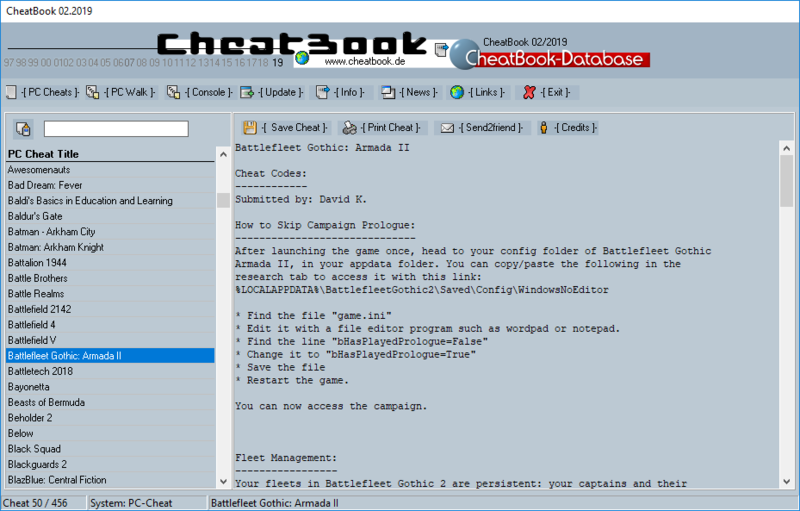 For the most part, the Cheatbook-Issues focuses on newer cheat releases. If you need help with the latest and greatest games, the monthly Issue´s of CheatBook should be a big help. Cheatbook Issues 2019.